Ram’s updated Power Wagon truck didn’t come alone at the 2016 Chicago auto show as we thought earlier. A day after debut of the extreme Wagon pickup, the tricky car manufacturer has introduced one more fantastic vehicle from its lineup, which is named the 2017 Ram 2500 Off-Road. This “off-road” labeling indicates the main purposes of the Heavy Duty pickup truck, as these are pulling, pushing and hauling. The all-new 2017 Ram 2500 Off-Road might look pretty the same as the regular 2500 Heavy Duty, but there are some quite important differences. The car manufacturer added a standard Hill-Decent Control, which provides an option for the truck to crawl on steep slopes, and the speed is controlled by buttons on the column shifter, so you will go without touching the pedals. In addition, the new pickup truck gets an anti-spin differential, which is hooked up to the rear axle. This way, the rear wheels work together when is needed, but it also comes to normal automatically. As for the suspension changes, this time the carmaker come out with a great solution of using a Bilstein monotube shock absorbers for truck weight, while the five-link coil comes standard at the rear suspension. 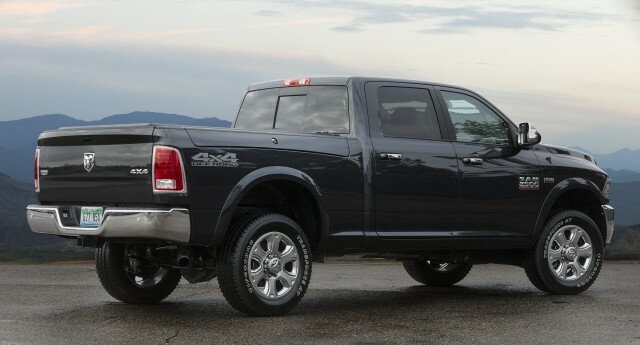 The 4×4 Off-Road Ram truck has all-terrain Firestone tires, while you can choose either 18- or 20-inch wheels. 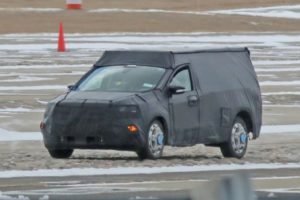 The vehicle features a pair of large hooks up front that allow the pickup truck to tow smoothly, while the front gets larger fender flares as well. 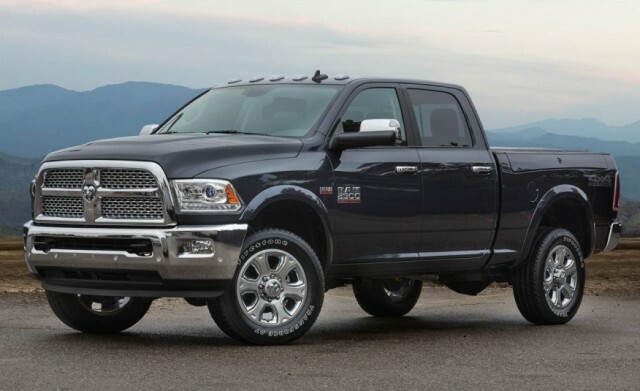 When it comes to the packages and trims, the 2017 Ram 2500 Off-Road would be offered with both Crew Cab and Mega Cab, as well as with short and long wheelbase chassis. 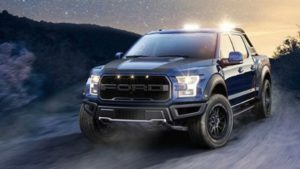 This “off-road” package will be compatible with all current trim levels, which include including Tradesman, SLT, Outdoorsman, Laramie, and the range-topping Limited. The 2017 Ram 2500 Off-Road will be available with both gas and diesel engine, but it won’t be available before the third quarter of 2016.